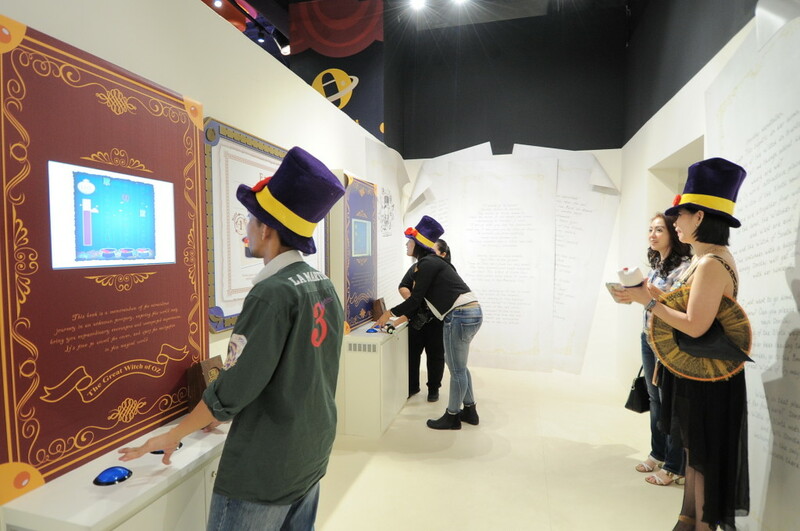 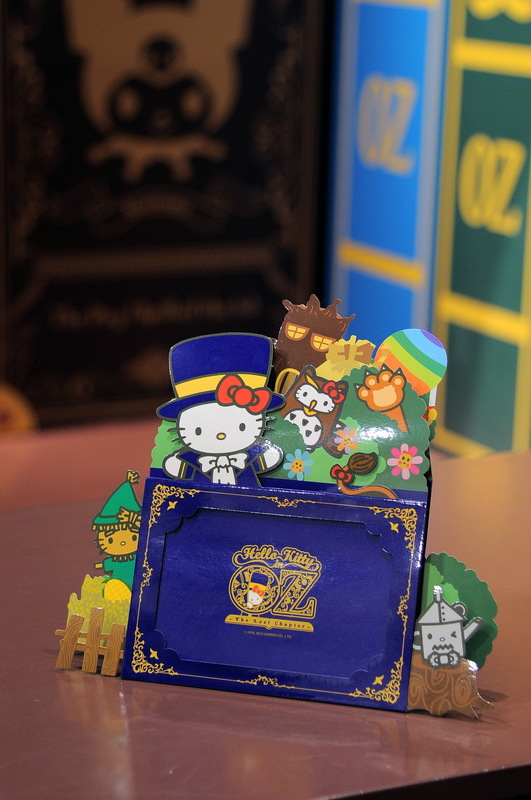 The Hello Kitty in Oz attraction features four interactive games that will help Hello Kitty and her Heroes of Oz save the magical Land. These games are suitable for both children and adults, containing aspects that appeal to all ages, challenging children, entertaining adults, and creating special moments that are unique only at SANRIO HELLO KITTY TOWN. 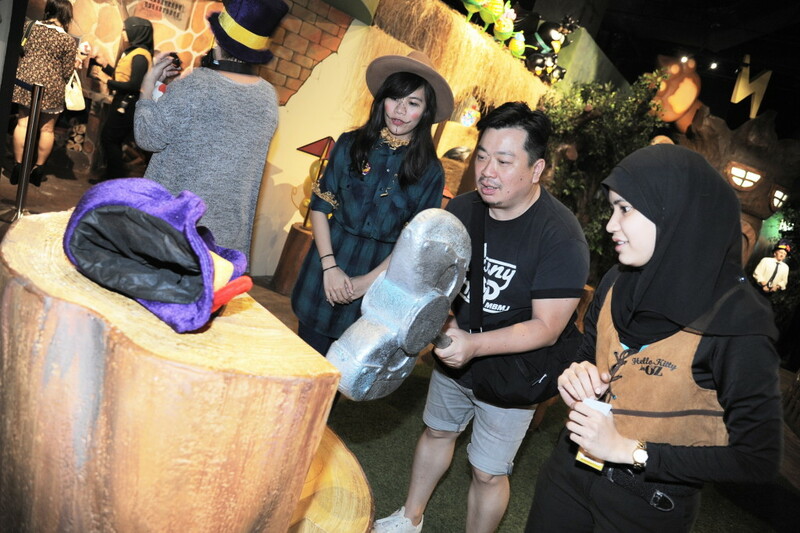 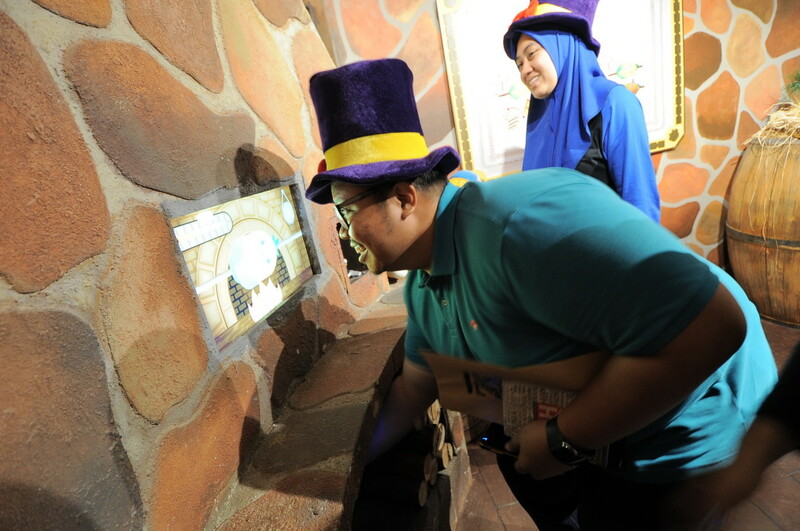 Guests will begin their journey in the company of the Librarian before moving on to face their inner fears in the Mirror Maze. 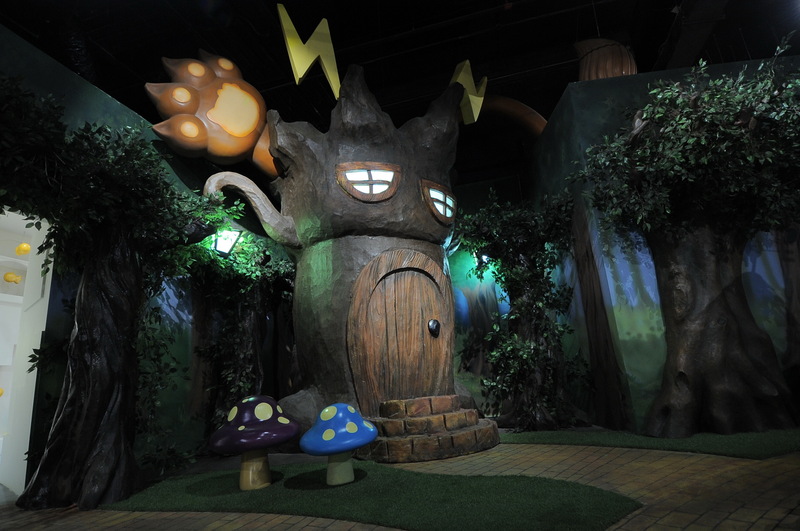 The Oz Guardians will also be present at every game to enhance the experience and help guests along. 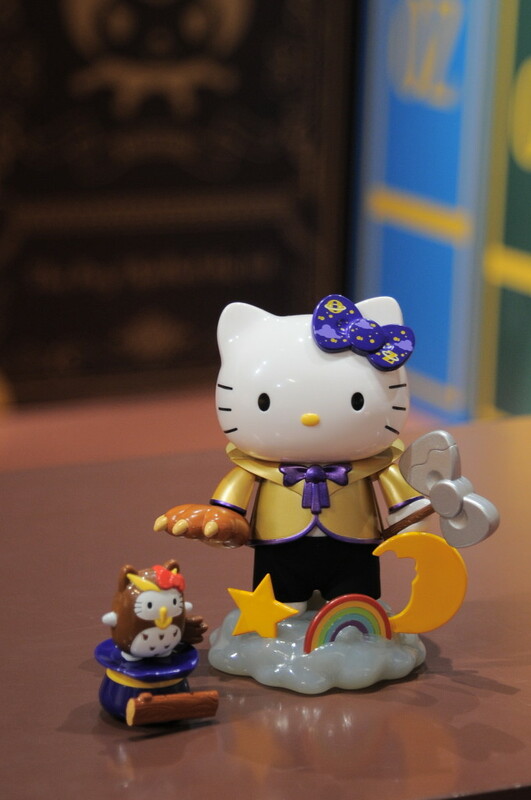 “I am very honoured and thrilled that Hello Kitty in Oz is finally here at SANRIO HELLO KITTY TOWN. 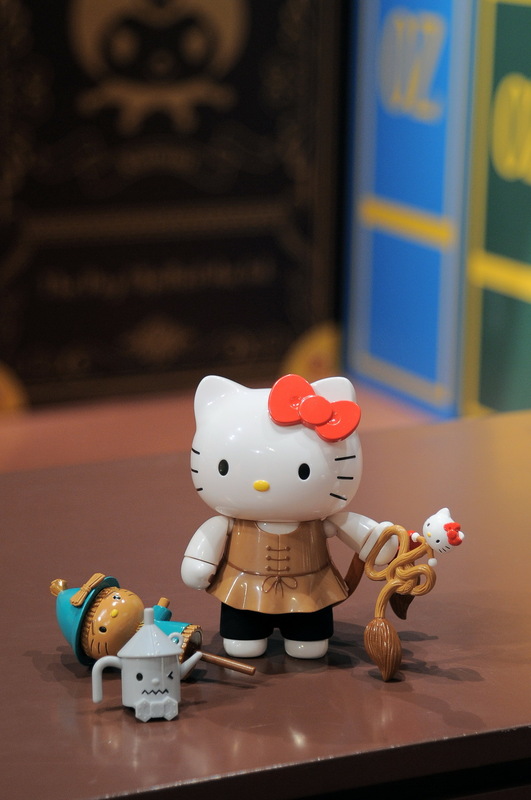 The Wonderful Wizard of Oz is a timeless classic that has brought joy and magic to countless lives and to have it adapted to Hello Kitty is truly something to celebrate. 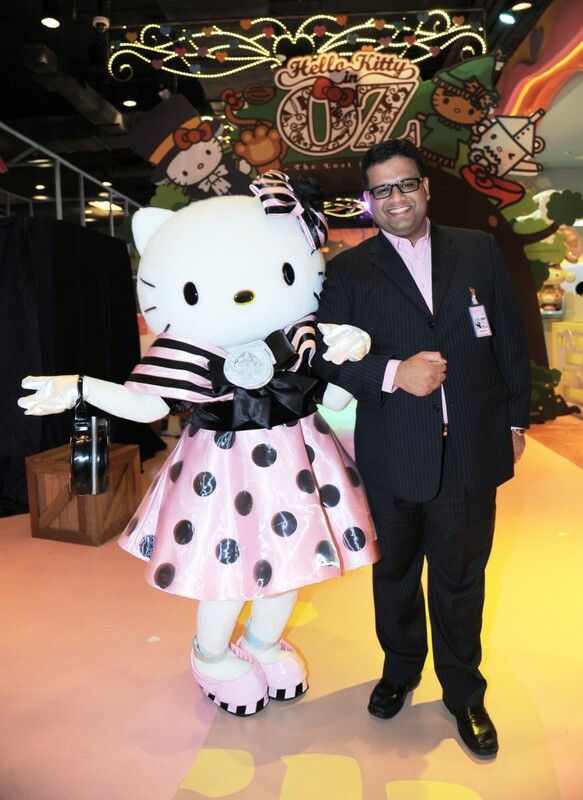 This will be a permanent addition to SANRIO HELLO KITTY TOWN, and I am sure that this will be an experience that will excite children and adults alike as this is the only Hello Kitty in Oz attraction in the world,” said Fahruddin Najumudeen, General Manager of SANRIO HELLO KITTY TOWN and The Little Big Club. 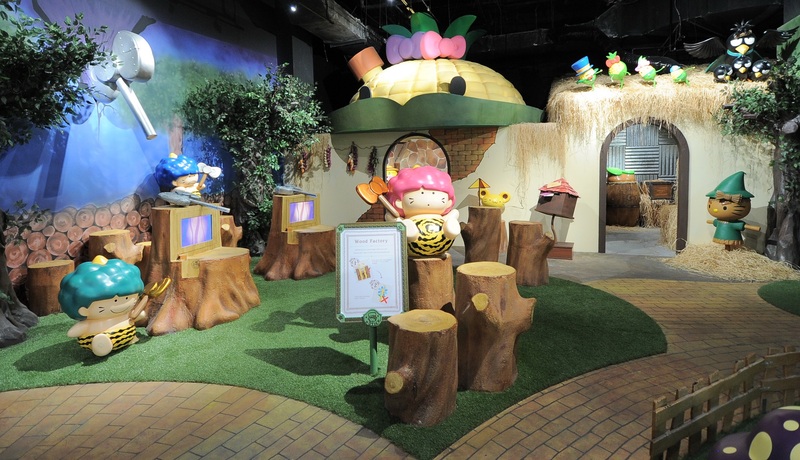 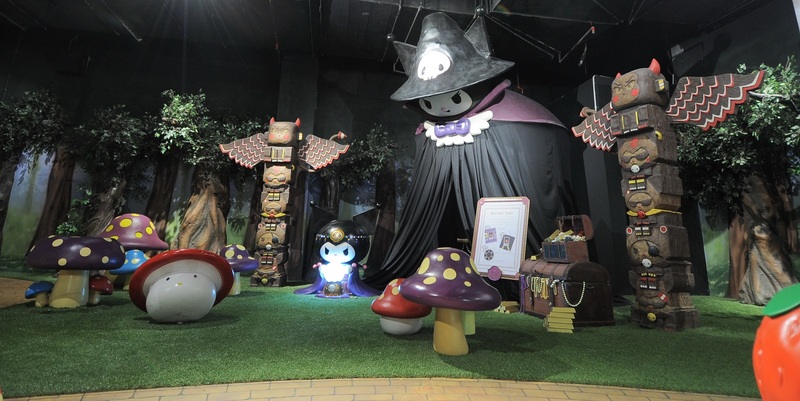 In addition to the Hello Kitty in Oz attraction, the public will also be able to enjoy various activities within SANRIO HELLO KITTY TOWN. 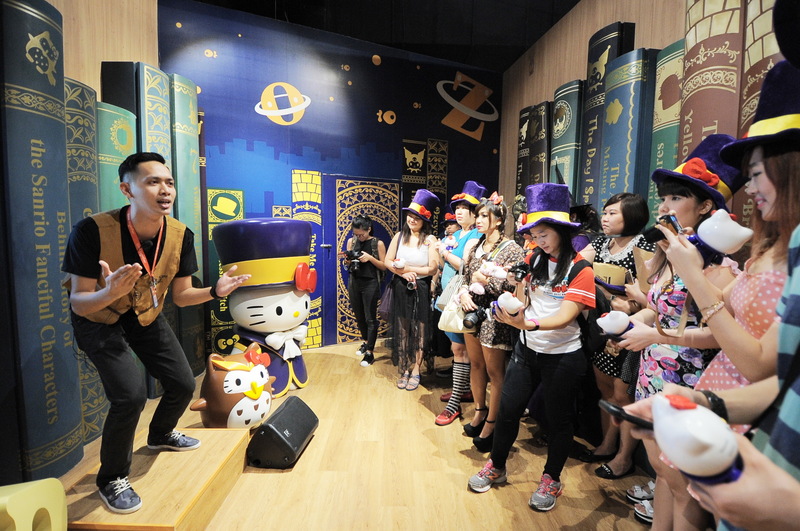 There will be daily Hello Kitty Carnival parades happening as well as a sing-along session for the kids. 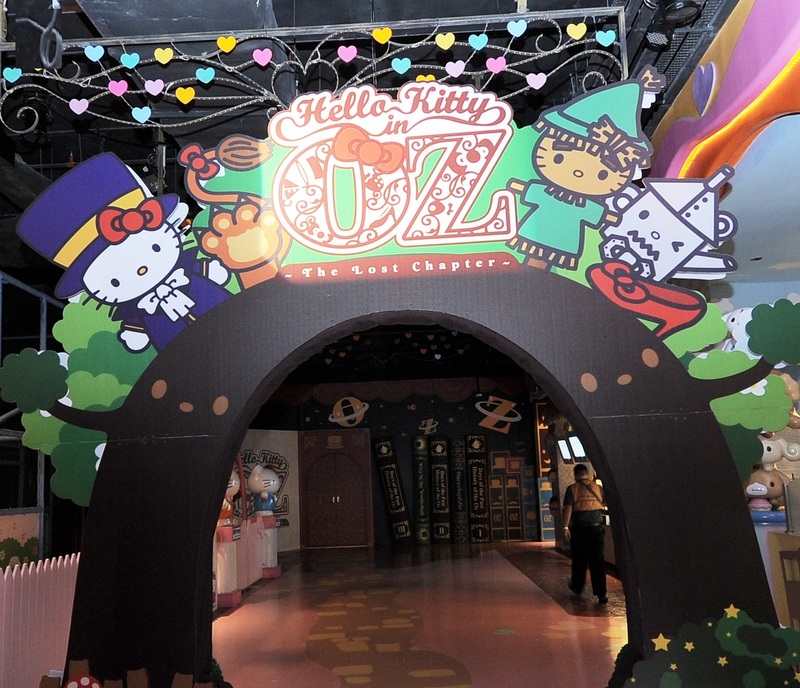 Hello Kitty fans will rejoice as they will be able to meet and greet beloved Sanrio characters such as Hello Kitty and Badtzmaru during their time at SANRIO HELLO KITTY TOWN. 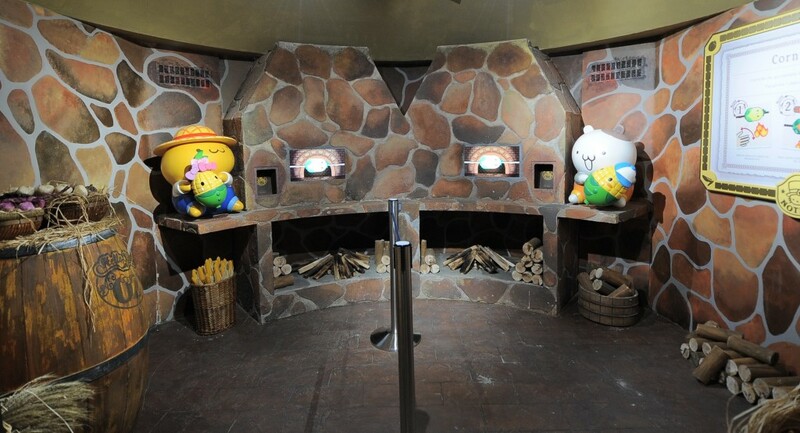 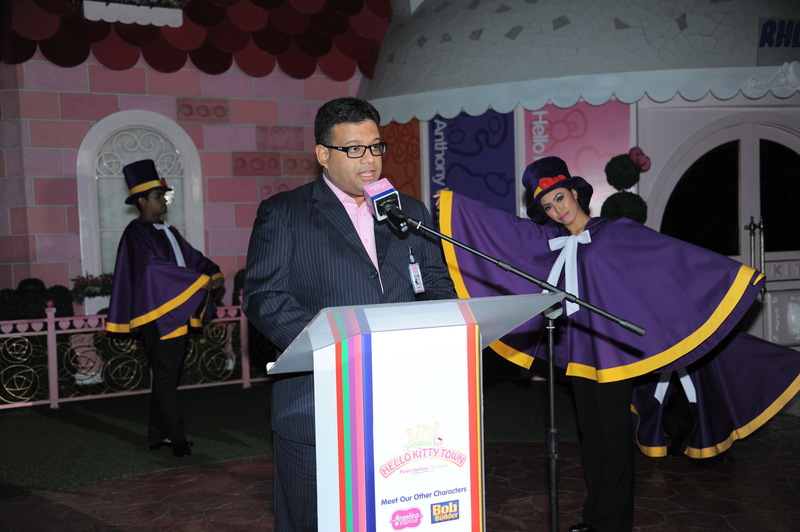 Guests can also look forward to visiting Hello Kitty’s life-sized house and craft special Hello Kitty themed souvenirs.